We are pleased to announce that we are currently in construction of our new fabrication workshop (50mts x 17mts) complete with 5 tonne overhead crane facility. The workshop will be complete April 2015. Open day to be organised. AMH Ltd are proud to announce our new order from Aggregate Industries UK Ltd for a complete ground conveyor system for their Newbold Quarry. 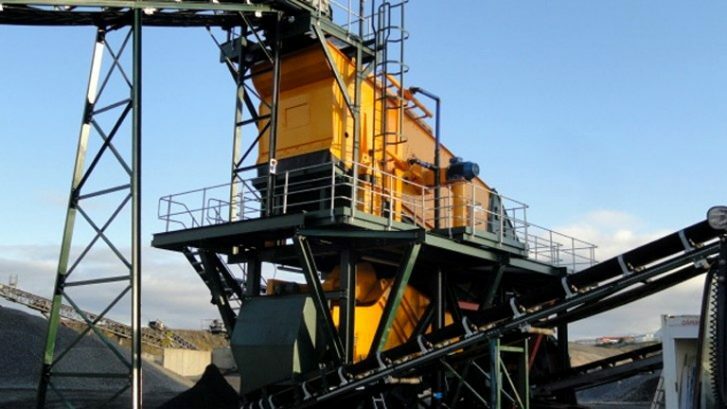 We are pleased to announce that AMH Ltd have just completed their conveyor/hopper feeder/high wall belt/silo and surge hopper to Mansfield Sand Ltd for their Two Oaks Quarry at Mansfield. The Sand and Gravel Screening Plant for Bjorgun Mining has been installed and commisioned. 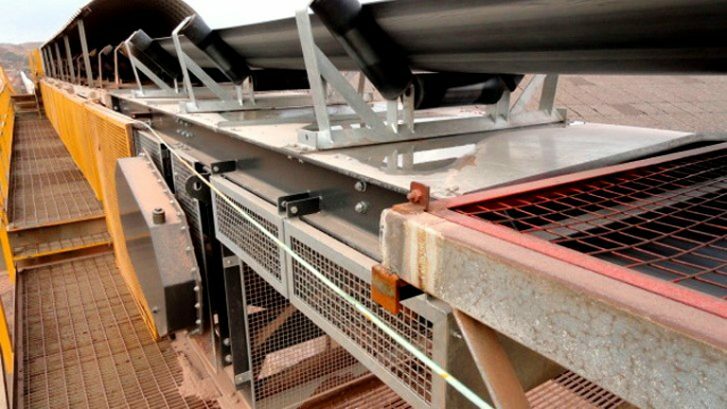 500 TPH – As dredged sand & gravel grading conveyor system. C/w Binder Circular motion banana Bivitec screen. The installation at Shap Beck Quarry is complete. Robin Gillespie the Unit Manager is delighted with the service and product provided from Atherton Material Handling Ltd. Please read his testimonial. “Shap Quarry is a 1 million tonne a year site producing high quality limestone predominately for the steel industry. We have a supply contact that leaves very little margin for error hence availability of the fixed plant is absolutely critical.